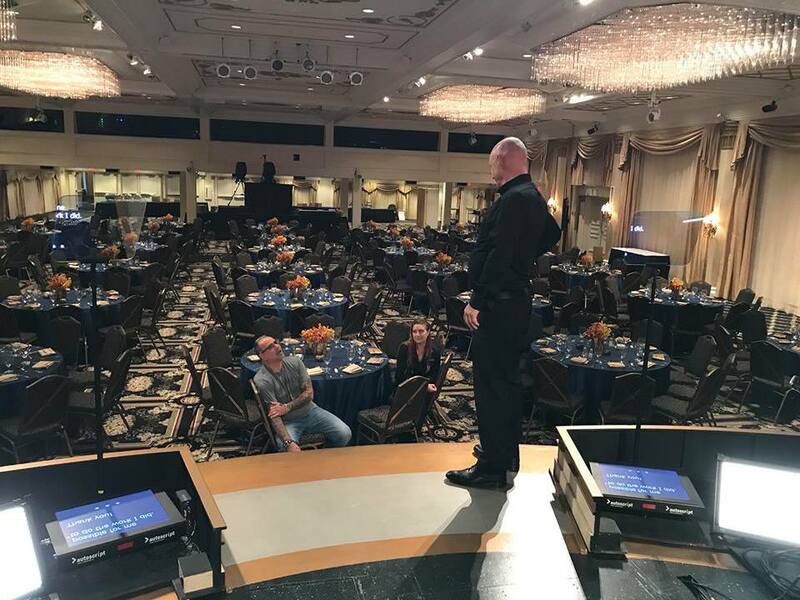 Discussion in 'General Scientology Discussion' started by triumph, Sep 14, 2018. 2012 exscn VM's round up children.. 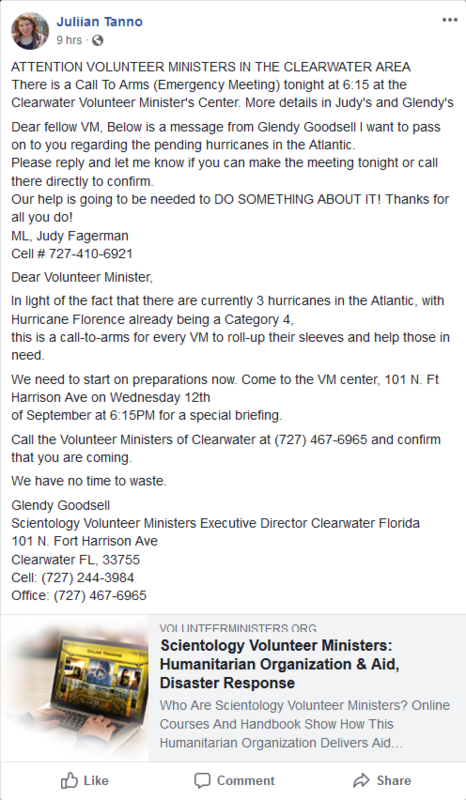 Instead of sending in the Volunteer Ministers why not just send a telex to the OT Committee Chairman requesting that Hurricane Florence be sent back out to sea? Wouldn't that create even better PR for Scientology? They can do a whole documentary on it which can air on Scientology TV. They haven't moved out of the Reg Office in the FH yet and they're already promoting their success. For that to be even posted is an admission that another mark was bilked. Back in the '80s a natural disaster could score a few hundred grand or a few million. 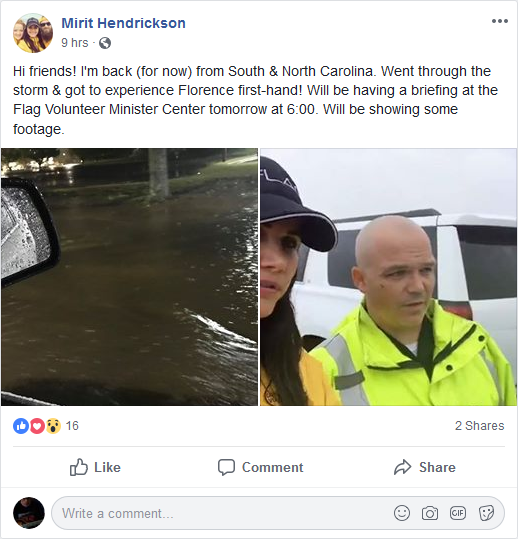 I wanted to start a thread for this (VMs giving "assistance" to Hurricane Florence victims) several days ago, but I didn't have any cool pictures I could post. I knew CO$ was going to jump into action. 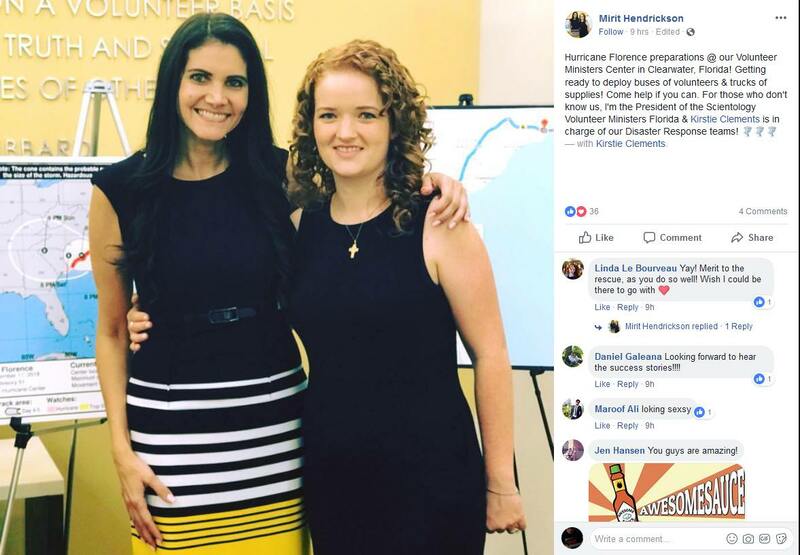 Not to help people, but to generate money for their cause (DM and the secret bank accounts he controls). 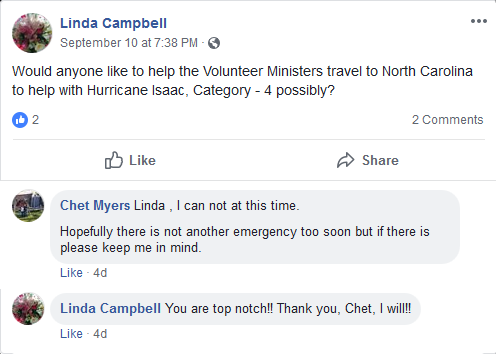 I don't want to say "you can set your watch" by the timing of the VMs' response to disaster, but you know they will respond, and you know it will be prompt, and you know they won't actually help anyone on the scene. 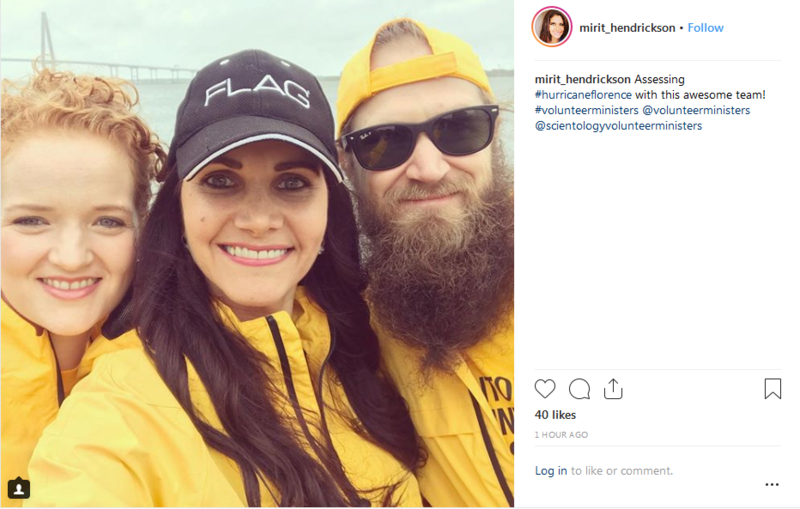 The Volunteer Ministers should direct their efforts at getting scientologists out of scientology. That really would be a humanitarian act. Mirit Hendrickson president of the Vulture Ministers ..
notice the lack of supplies in the supply room... would all fit in the trunk of a car..
they plan to hire 3 rental cars and head in for a weekend excursion ..
set up a empty command post..
they want to rent a bus.. and a supply truck but looks like they are having trouble filling both..
they rented a Suburban.. woot! 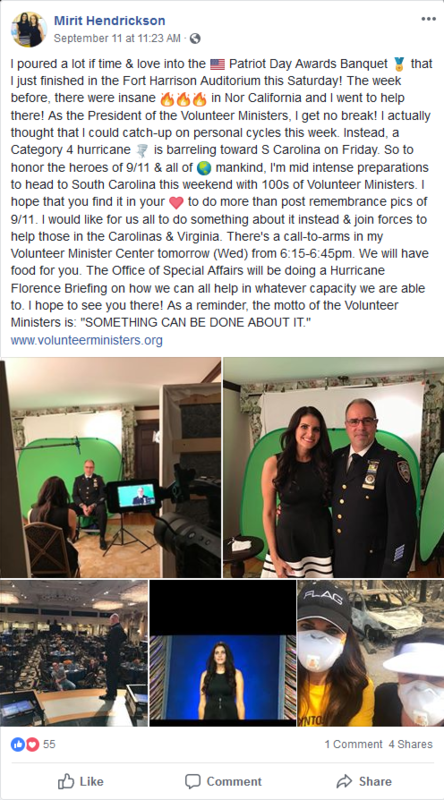 a contingent of 3 Vulture Ministers ..
its a photo op and a desert topping and floor wax..
VM's have landed in Myrtle Beach S.C (Hotel Digs) ..all 3 heh..
what Lt. Shane doesn't know,is hes going to be part of a Scientology propaganda film. 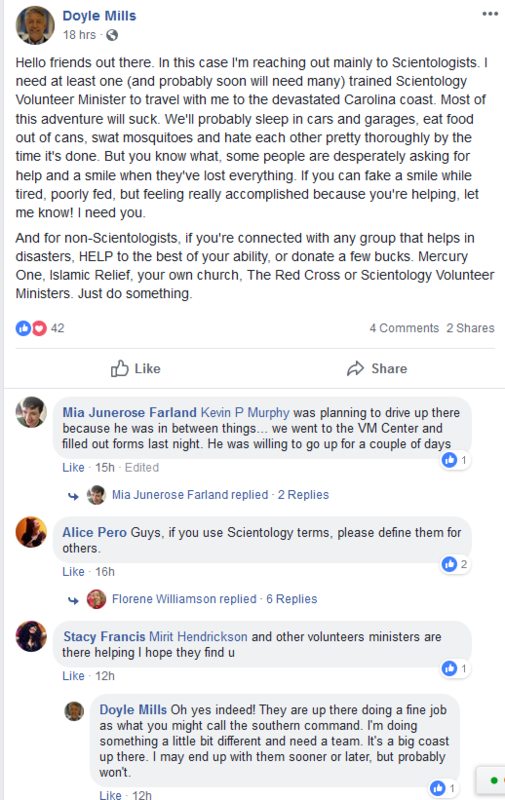 and be counted as someone Scientology Helped. 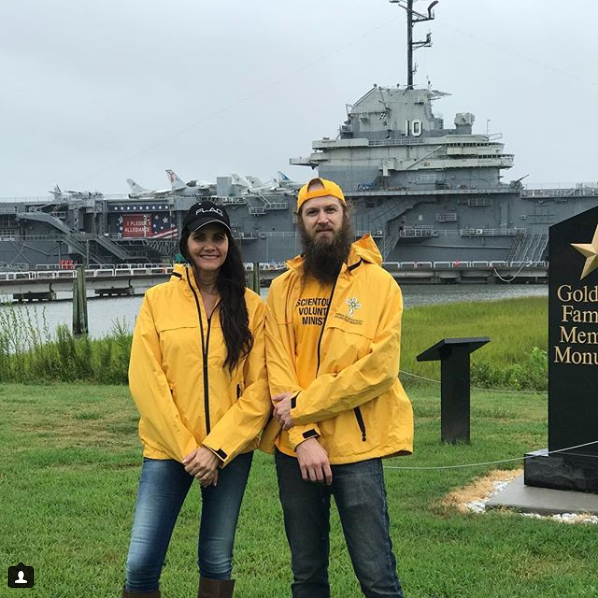 3 hardly Wet VM's ..200,000 from the worldz largest private cult relief force yet to arrive.. Wait! Isn't that a Christian cross that the redhead is wearing? 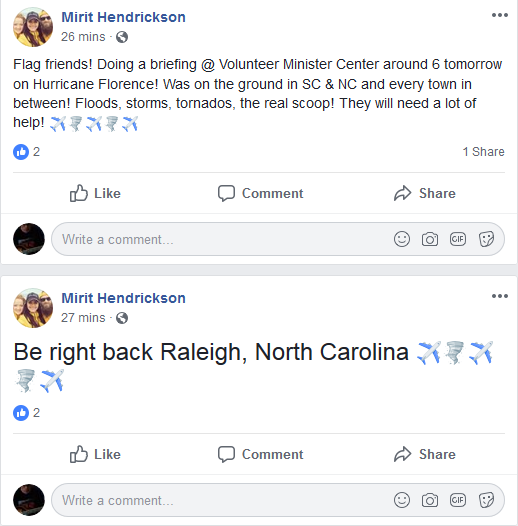 its not that bad here... guys..
chasing ambulances... and wasting the time of real emergency management services..
so far the 3 Vulture Ministers are engaged in disaster tourism..
southern command?...more of the disaster tourists variety..
needs an army, that will sleep in cars,get chewed up my mosquito's. and will live off of beans from a can...hate each other when its over..
Where are the photo ops of the rescues done by the scamotology monsters? 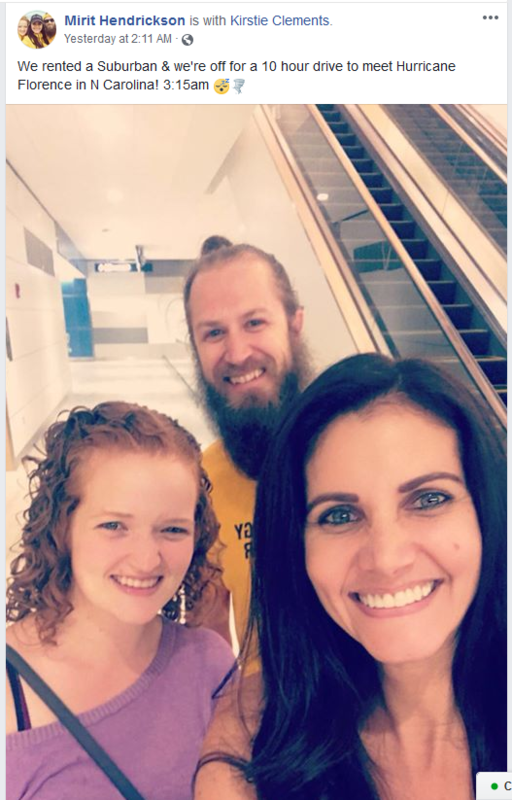 Selfie-Stick Disaster Tourism is definitely NOT for the faint of heart and should NOT be attempted by the casual observer. 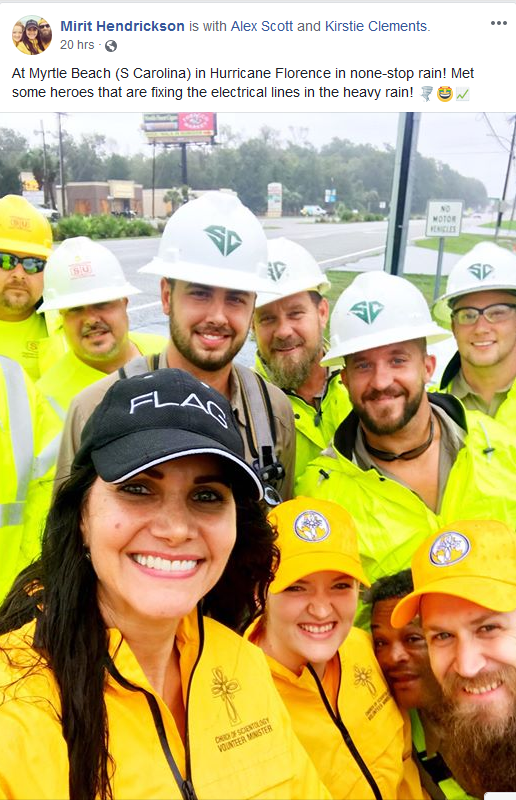 It is best left to Scientologists like Mirit, specially trained in selfie-stick tech, who have also spent hundreds of thousands of dollars raising their confront level to the point where they can comfortably spend a few days just being there, at a disaster scene taking selfies with all those aberrated WOGS -you know, the ones who are actually rendering aid to the hurricane/flood victims. 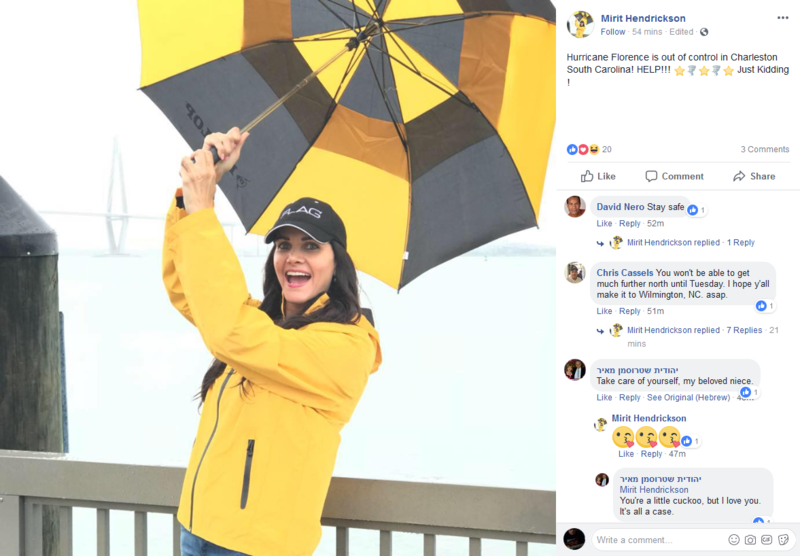 The hapless shlubs accompanying Mirit on this PR caper likely are unaware that they're merely pawns, or cogs in Scientology's perpetual money extraction machine.